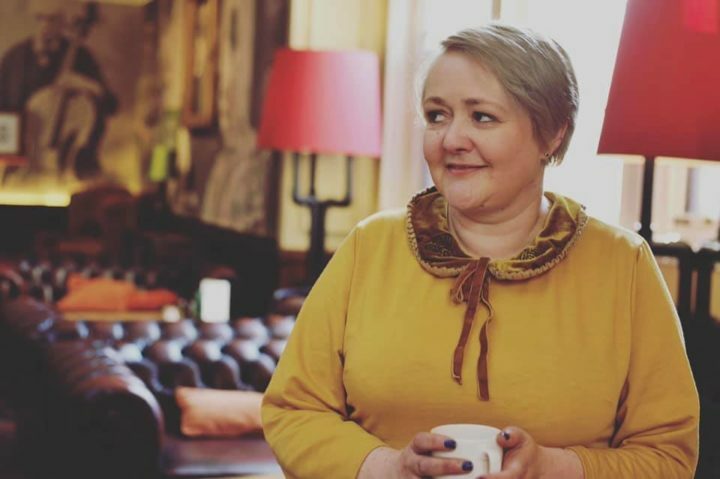 Last month we went away for a few days of rest and relaxation in Bath, Somerset. Bath is such a truly stunning city; the architecture is amazing. 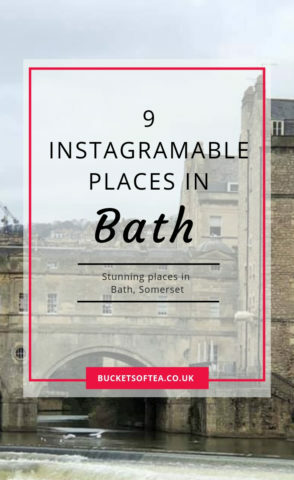 bath is probably best known for it’s Roman built spa baths which were built around 60 AD after the Romans built the thermal spa baths and a temple due to the hot springs in the area. 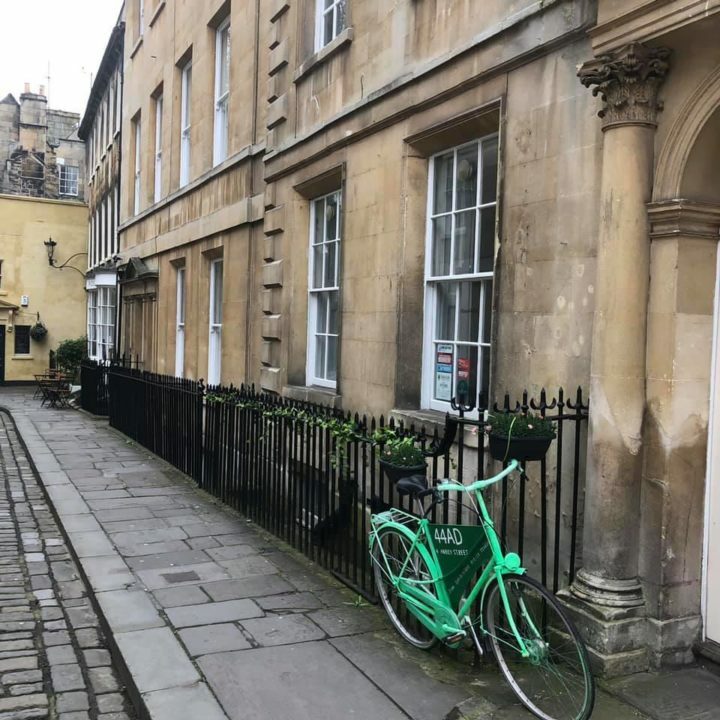 During the 18th century, under George III, Bath was developed into an elegant town with neoclassical Palladian buildings, which brickwork blended harmoniously with the Roman baths. by using local Bath Stone with is a form of limestone that can be cut into solid blocks without the stone shattering like a sate stone can. 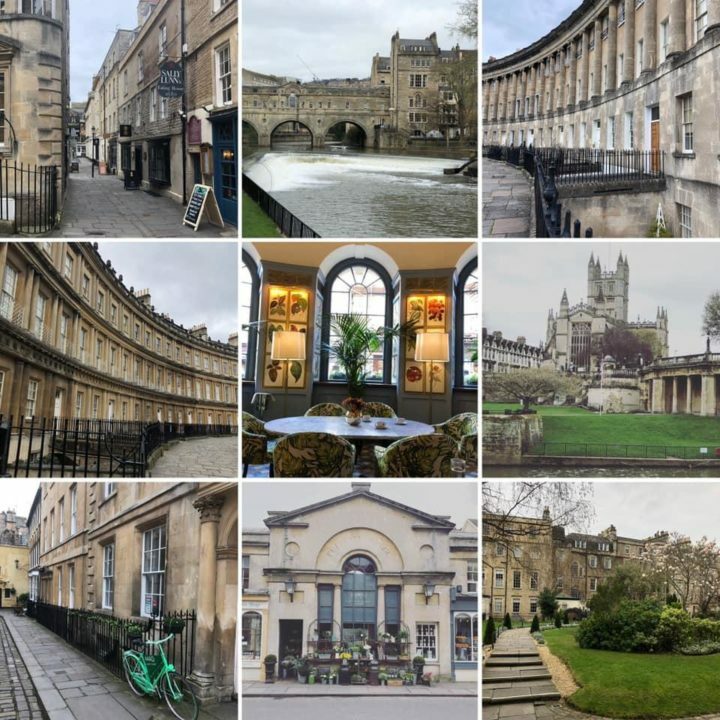 Bath is considered to be among the most famous and important Roman sites north of the Alps. This is evident today by the number of rourists who visit through the whole of the year. Probably the most famous street in the South of England. The Georgian architecture is stunning and many a period drama and even modern day tv and films and documentries have used this stunning street; From the Count of Monte Cristo, Vanity Fair, Northanger Abbey to Inspector Morse and Our Girl. Channel 4s Timeteam have even dug up the grass in front of the Crescent to see what history lie below. How stunning is this view? 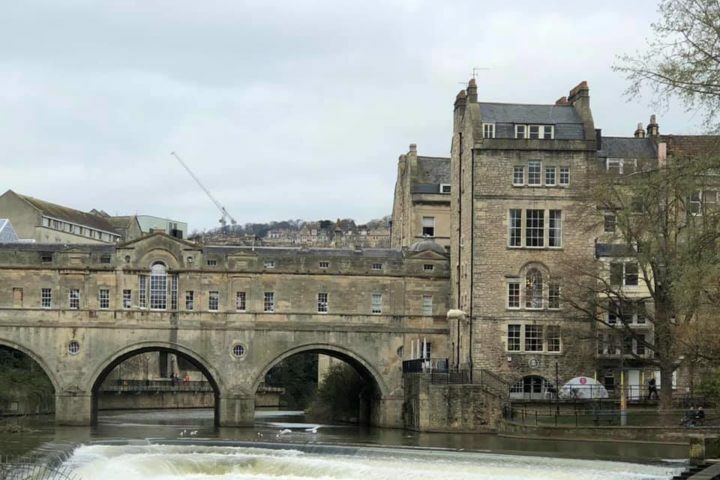 Pulteney Bridge was completed in 1774 and crosses the river Avon which runs through Bath. 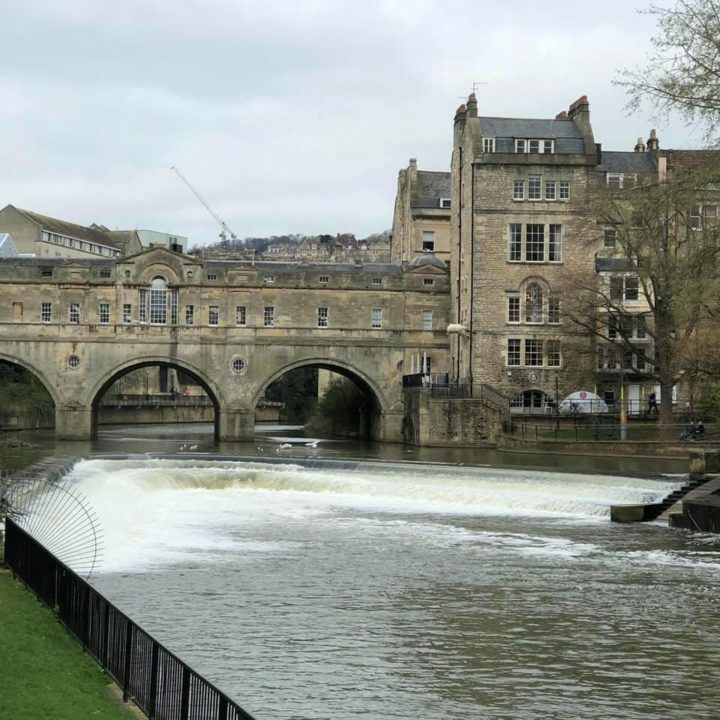 The bridge was built to connect the city of Bath with land owned by the Pulteney family in order for them to develop the land. The historic three arch bridge is stunning when viewed from the Parade Gardens downstream of the bridge and is unique in that it has shops built across the full span of the bridge on both sides. From Pulteney Bridge to Pulteney Flowers…..
Pulteney flowers is situated in the centre shop along the south side of Pulteney Bridge with glorious seasonal flowers displayed on the pavement outside. 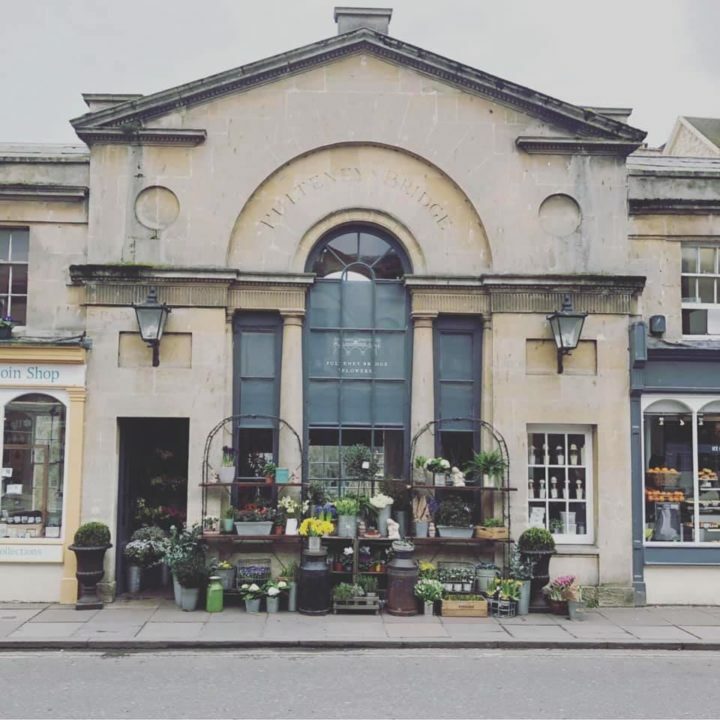 Pulteney flowers is an Instagrammers dream. The bridge is very busy with both traffic and pedestrians as even in midweek in spring it was difficult to get ‘that’ photograph with no vehicles or people in the shot. I visited 3 times during our visit to get this picture. At one point the shops delivery van was right in front of the shop obscuring the view. as frustrating as it was, this is a business which isn’t about Instagrammers getting the ‘perfect shot’. It’s a florist shop and as pretty as the architecture and flowers are, I was happy to visit somewhere else and come back at a later time as Bath offers so much else to see and do. I feel strongly that this is something that digital influencers should remember; you don’t have the right to stand on someone’s front doorsteps, to pose and lean on someone’s car and sadly too many people do this and wonder why others ask them not to. What can I say about Sally Lunn’s? Well, let me start by saying they make the most amazing breakfasts. Sally Lunns is one of the oldest houses in Bath and is much more than the world famous tea and eating house. 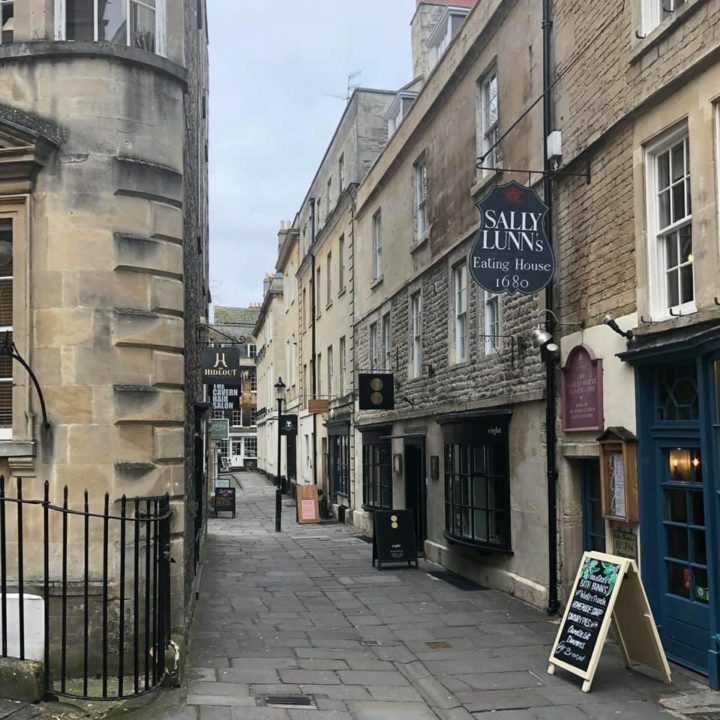 Sally Lunn created the first Bath Bunn which are still made today and form part of every item on their extensive menu. Whether topped with sweet or savoury topping, the Bath bun is delious! Next time I’m in Bath I will certainly be trying their afternoon tea. Bath Abbey is an Anglican parish church situated close to the river and alongside the Roman Spa Baths. The Abbey is a former Benedictine monastery which was founded in the 7th century. The Abbey was then rebuilt during the 12th and 16th centuries. During the 1860s major renovations being carried out in the 1860s to which is how the Abbey has remained until the present day. 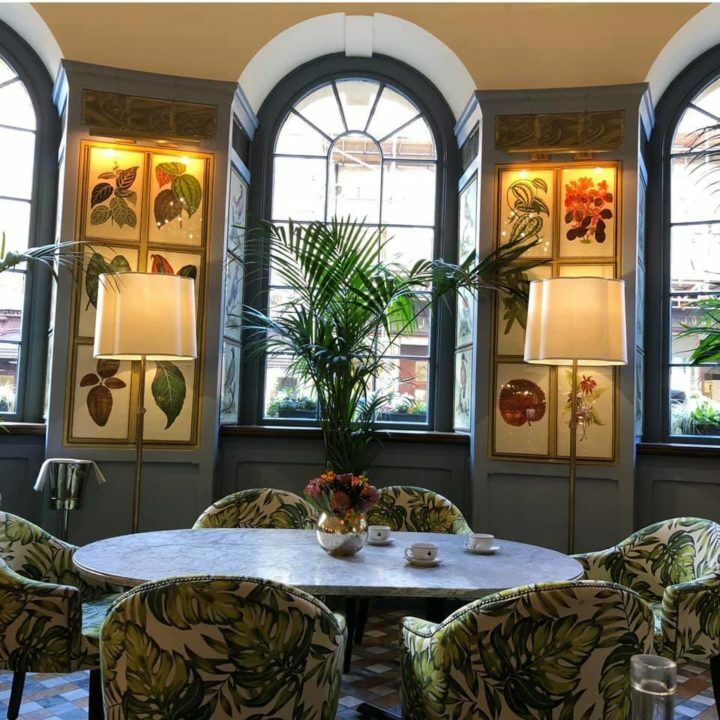 I have been lucky to visit a number of the Ivy resturants around the country as just like all the others the spectatuar interirs of The Ivy at Bath does not disappoint. The bold leaf prints with pops of colour make a fantastic place to take a instagram shot. 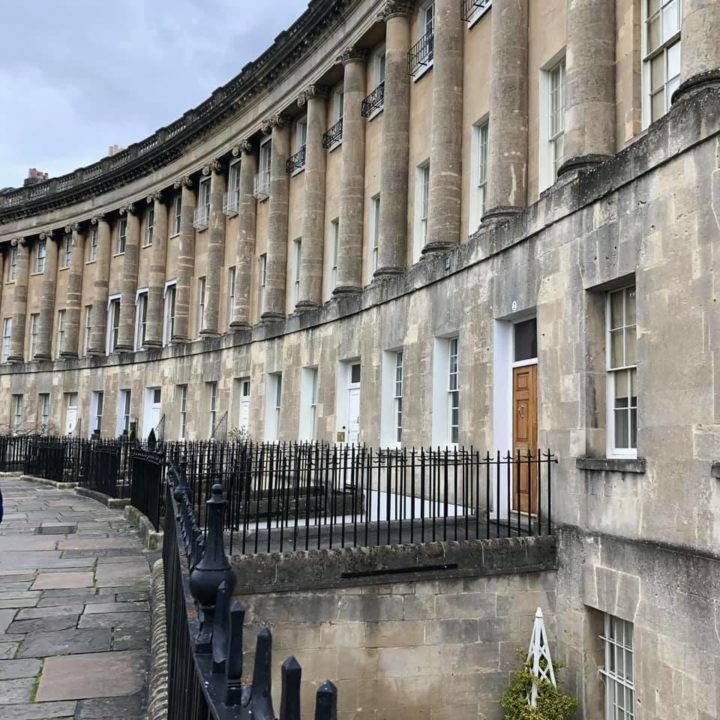 Another stunning crescent, unlike the Royal Crescent this is a full circle of three curved curved town house blocks. 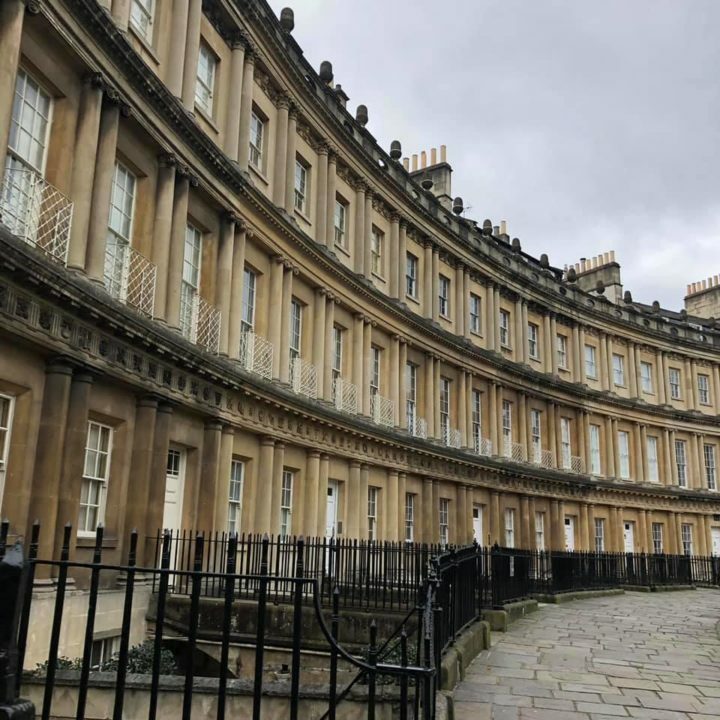 I honestly think the Circus Crescent is far more stunning than the Royal Crescent which has seen the Bath Stone being discoloured which doesn’t show as much in Circus Crescent. Most of the houses now contain multiple apartments but when they were built during 1754 to 1768 they were impressive large 5 storey Georgian townhouses with the circumference of the crescent based on nearby Stonehendge. 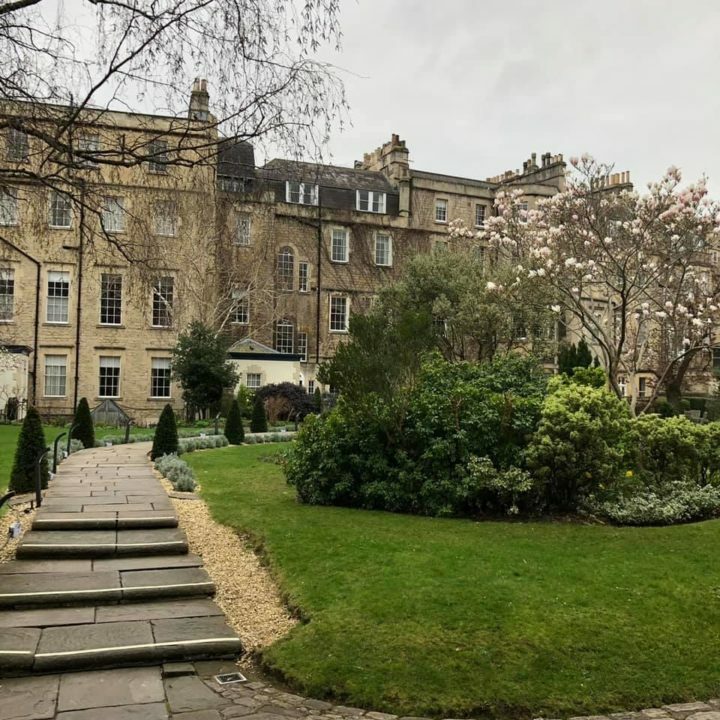 The Dower House restaurant is situated in the rear gardens of one of the houses in the Royal Crescent. The main house is a stunning boutique hotel and spa with the Dower House being converted in to a relaxed yet stunninf resturant. Literally, every where you go in Bath there are quaint cobbled street. Bath is one of very few places in the UK that has expanded over the years but all building have been in keeping with the original Georgian architecture. Beautiful Bath Stone, black georgian railings and cobbled streets are around every corner. All perfect for that quaint instagram picture. 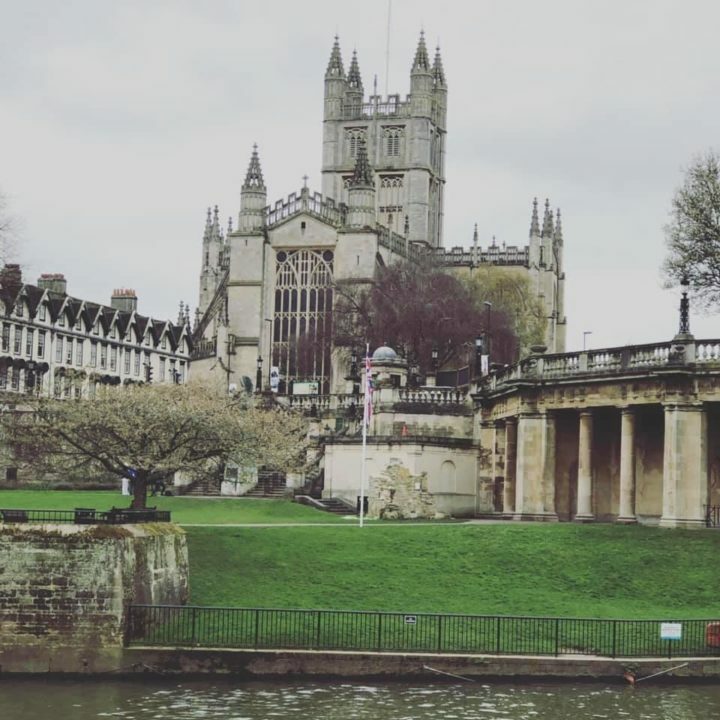 Have you ever visited Bath? What would be your top picks be for instagramable places?